As you may be aware, there are several tiers of Hulu service. There's the base service with ads, and ad-free version, and the live TV plan. 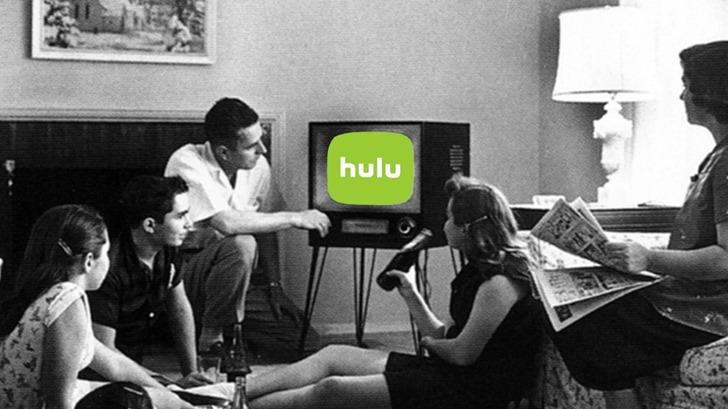 Hulu also offers premium add-ons like HBO, Showtime, and so on. This 99-cent deal is for the basic ad-infused service. That means you'll usually get a pre-roll ad as well as several ad breaks throughout the video. These are all unskippable. 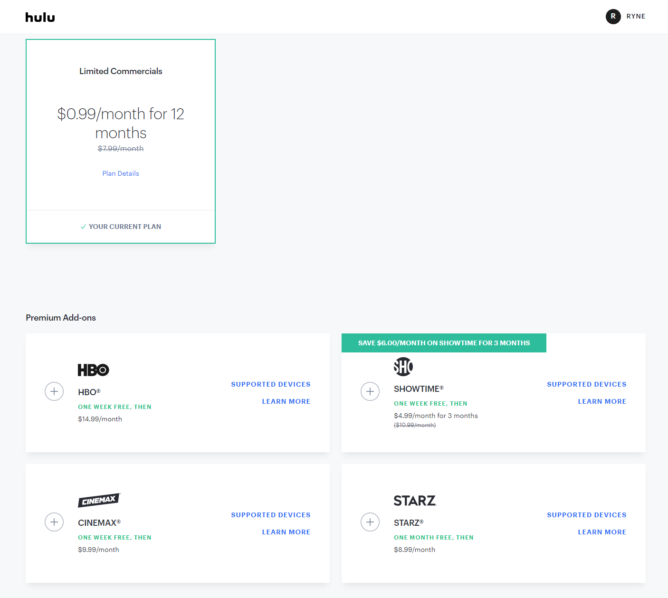 Hulu usually costs $7.99 per month for this level of service, making this a pretty good deal. You get the $0.99 price for 12 months, at which time you lose the discount. The no-commercial plan remains undiscounted, but you can add those premium channels to the discounted basic tier if you want. This deal is available through 11/26 at 11:59AM PST.